New Delhi, 12 June 2017: Catering to the Walkman® loyalist audience, Sony India today launched the new WS623 Walkman® with Bluetooth Wireless Technology. Built to endure extreme outdoor conditions or any sporting activity, the wearable Walkman® is the ultimate sports companion that brings you music without limits. 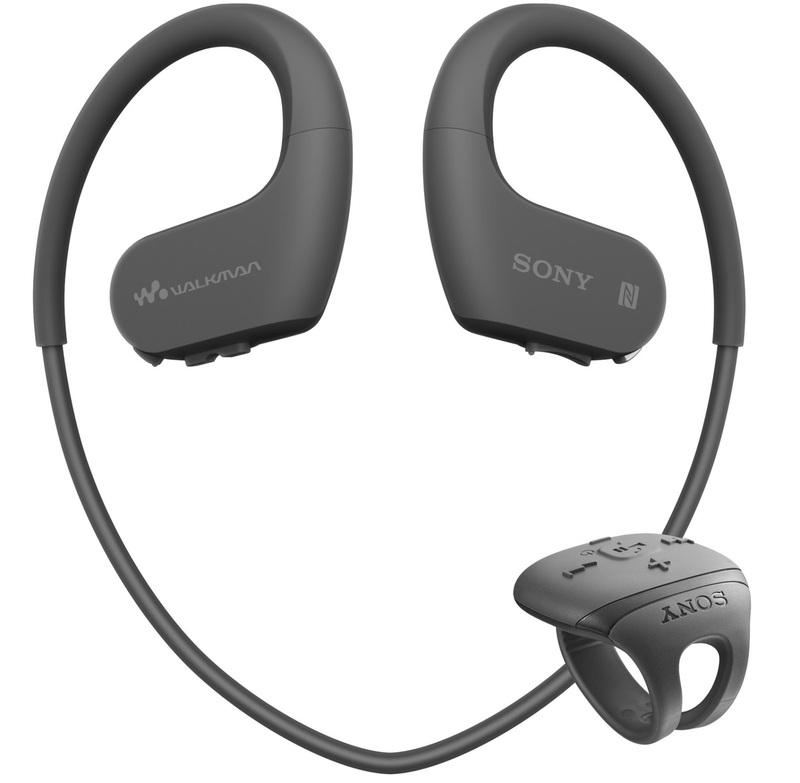 This new addition in the Walkman® series addresses the requirements of a unique set of consumers- the sports fanatics with its comprehensive features. Engineered to endure extreme outdoor conditions or any sporting activity, the wearable Walkman® is a perfect match for sports enthusiasts. The Sports Walkman® has the ability to perform in the toughest elements and provide unmatched audio performance. WS623 Walkman® is salt waterproof, allowing one to swim to a depth of 2 meters with up to 30 minutes of submerged time. Also dustproof, it can withstand small particles – making it ideal for any sand based activity or a run along the beach. It also comes with standard earbuds and specially designed waterproof earbuds that are covered with a thin film to prevent water damage to the Walkman® and optimize sound levels for underwater listening. Together with a temperature feature, the Walkman® can endure extreme temperatures from -5°C to 45°C, making it ideal for a hike or climb. With improved wearing comfort, the WS623 Walkman® features an ergonomic, slim and light design that stays in place no matter the movement. Weighing at just 32gms the WS623 is a hassle free option for the sports lovers. By enabling the Ambient Sound Mode, one can stay in touch with the surroundings and utilize nifty in-built microphones to pick up external voices and sounds in the surrounding environment – allowing to communicate with the workout buddy or trainer without skipping a beat. Equipped with Bluetooth® Wireless Technology, one has the option of streaming music from the smartphone using the convenient Near-field Communication (NFC) one-touch pairing, or simply store up to 4GB of audio within. 60 minutes of listening time. WS623 Walkman® will be available in all Sony Center and electronic stores across India.